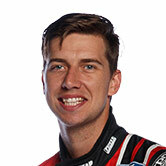 Chaz Mostert is considering doing a rain dance in hopes of a wet race for tomorrow’s Wilson Security Sandown 500. The young gun is chasing his first 2016 Supercars race win and despite qualifying fastest and putting himself and his co-driver in a strong position for the unique race-to-qualify format, he will start from fifth tomorrow. Mostert lined up alongside eventual pole man Jamie Whincup for the 60km sprint, but had a shocker start that saw the Supercheap Auto racer fall back through the field. 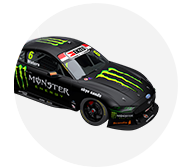 He avoided the opening lap carnage and with Steve Owen – the man who won with Mark Winterbottom at the circuit last year – will push for victory in what is now traditionally the Bathurst warm-up race. 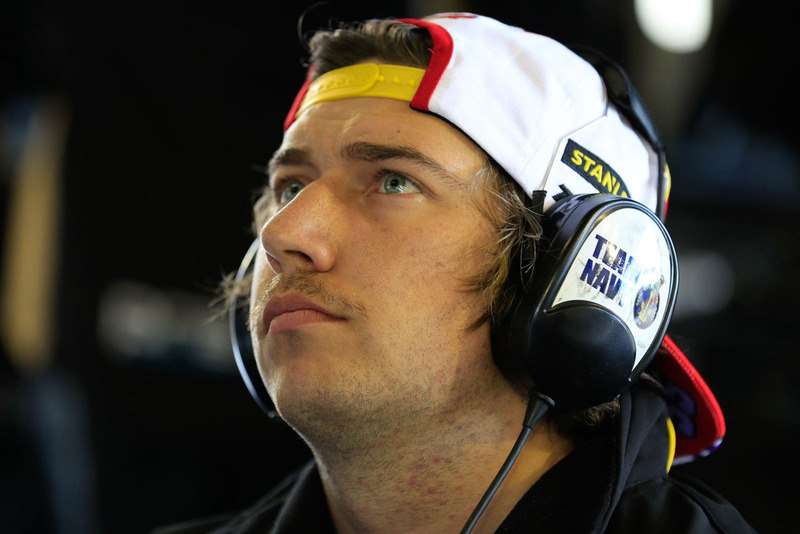 Mostert scored Owen a P1 start for the co-driver race and he performed solidly, dropping one spot off the line to Paul Dumbrell, who pairs with Jamie Whincup. "I think I inherited a few positions in the race,” he said, after late race drama saw Shane van Gisbergen and Fabian Coulthard drop back behind him. “We dropped all the way back to eighth from a really bad start. That red light felt like it went forever and I just cooked the clutch unfortunately. That probably hurt us the most. “Back to eighth, got past one guy but to be honest we aren't really in the ball park with the top five guys so we’ve got a bit of work to do tonight. “Who knows, it might rain tomorrow and it might be really good for us. I might actually do a rain dance!" On-off showers are forecast for the always unpredictable Melbourne tomorrow and drivers are wary of the implications for the race. Pole man Jamie Whincup suggested it could come down to one correct decision. "It's going to be a matter of having the right tyres on at the right time, having the right set-up for the conditions,” he said. "Everyone's going to take a guess on what part of the race it's going to be. Whoever takes the best guess will be in the best spot." Mostert’s Prodrive teammates had a tough run, with defending Supercars Championship winner Mark Winterbottom qualifying 22nd after co-driver Dean Canto earned a drive through penalty, Cameron Waters was involved in a lap one accident that saw him fail to finish and Super Black was excluded from the co-driver race after running illegal tyre pressures, leaving Chris Pither to start from last to salvage 24th.